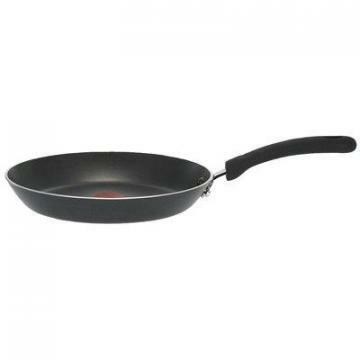 T-Fal Professional Saute Pan, Non-Stick, Black, 10-In. 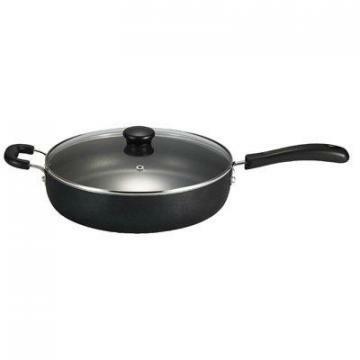 T-Fal Professional Saute Pan, Non-Stick, Black, 12-In. 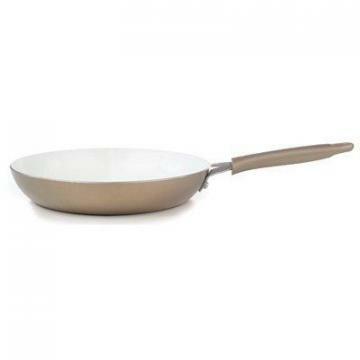 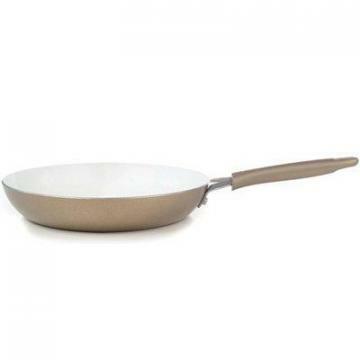 T-Fal Jumbo Cooker Pan, Non-Stick, 5-Qts.